I am happy to announce that Fleabag Fridays is back but I cannot do it without you beautiful readers. 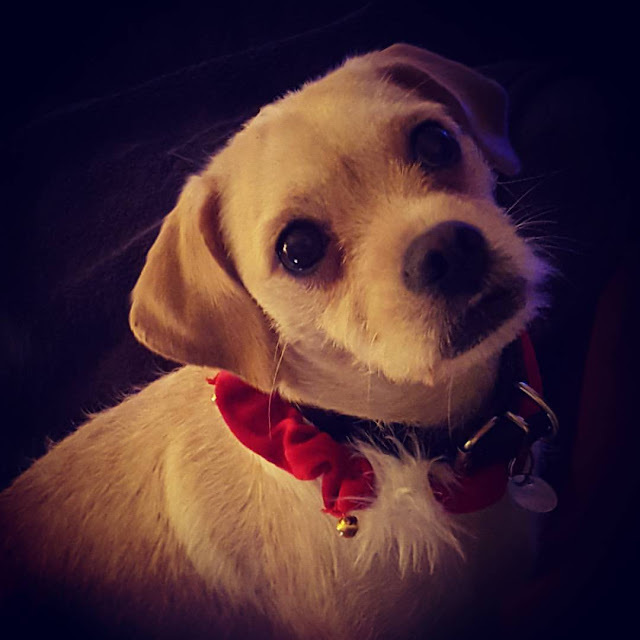 If you are reading this and have a pet of your own, please get in touch. If there is one thing the UK does brilliantly, it's music festivals. This year one of my partners favourite bands The King Blues were playing at a local festival so I grabbed up some bargain day tickets and headed to 2000 Trees on the edge of the Cotswold's. 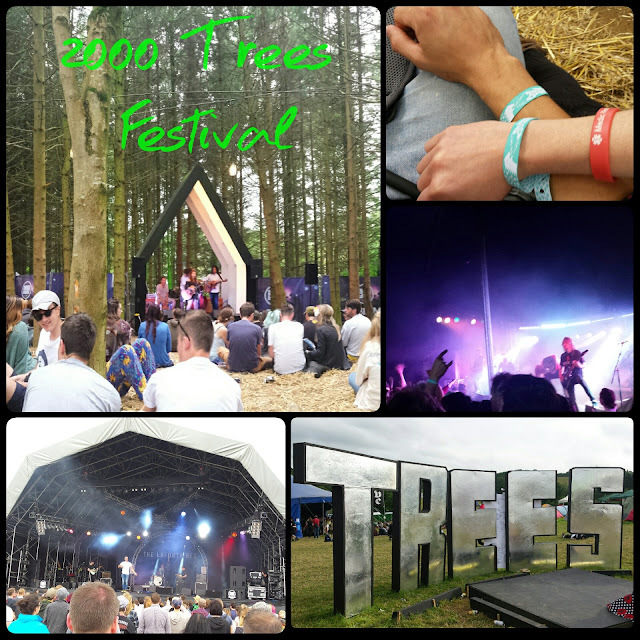 2000 Trees celebrated it's 10th Birthday this year and is home to lot's of new and underground acts. 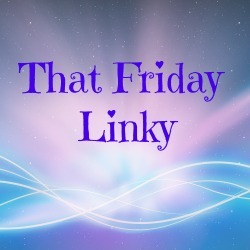 If you like undiscovered indie, rock and heavy metal then this is the one for you. 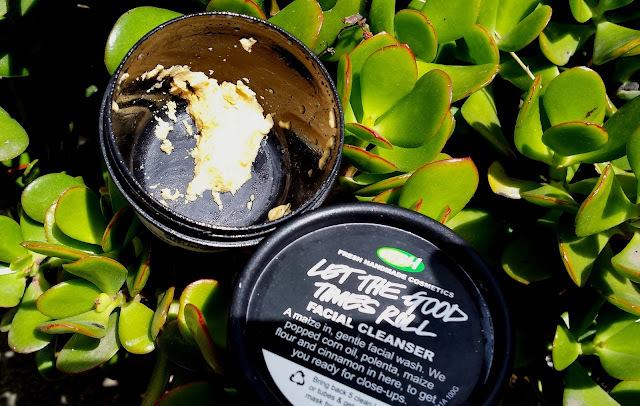 When I read Hailey's guest post about her skincare routine which she wrote for me a long time ago now (click here to read), I knew I had to get myself a pot of Let The Good Times Roll, a fresh gentle exfoliating cleanser from Lush. When I first heard about this I wasn't too fussed but Hailey sold it to me and I'm glad she did.